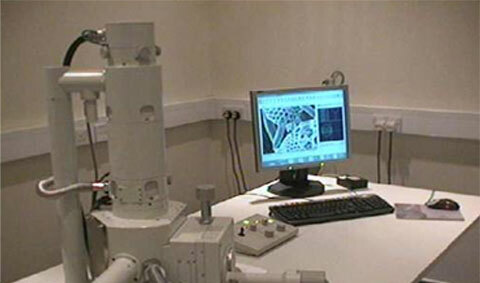 The Institute of Inorganic Chemistry (IIC) is focused on basic research in the area of inorganic and bio-inorganic systems oriented to optimization and development of new materials and technological processes in the following branches of science: inorganic chemistry, physical chemistry, materials chemistry, inorganic technologies and materials, theoretical chemistry, nanotechnology. Relations between composition, properties and structure of inorganic substances, mainly advanced ceramic materials, molten salt systems and hydrosilicates. Features and chemical reactions in inorganic systems, including interface of phases. Development and application of theoretical and experimental methods for the determination of the structure and properties of matter. 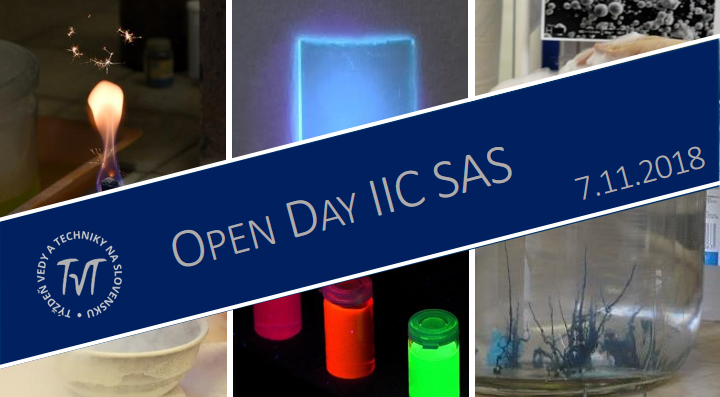 The Institute disposes with variety of advanced techniques used for materials preparation, characterisation and processing.